Is it time for a new home furnace for your family? If you are you sick of seeing power bills that are through the roof, take a look at the condition of your furnace. If your home still uses an older furnace, excellent savings are in store for you when you upgrade to a newer, energy efficient furnace. Homes with obsolete furnaces (built before 1992) have incredibly expensive electricity bills. Before 1992, furnace makers had no minimum standards. If you still have one of these old furnaces, up to 30% of your energy is going to waste. As of 1992, furnaces had to be at least 78% efficient and since 2013, furnaces must be at least 80% efficient. The good news today is that there are high-efficiency furnaces available now that get even better results. What Does an Energy-Efficient Furnace Do? Efficiency means the reduction of waste. In this case, the purpose is to reduce wasted energy. We put an amount of energy into the furnace, but the furnace doesn’t necessarily output that energy as heat in your home. Your furnace is the system that uses natural gas or electricity to heat air and distribute that air through your ducts to warm your home. If you have an 80% efficiency furnace, that means that only 80% of the energy you put into it turns into heat in your home. The other 20% is lost, usually through the chimney. That means you pay to let heat escape. 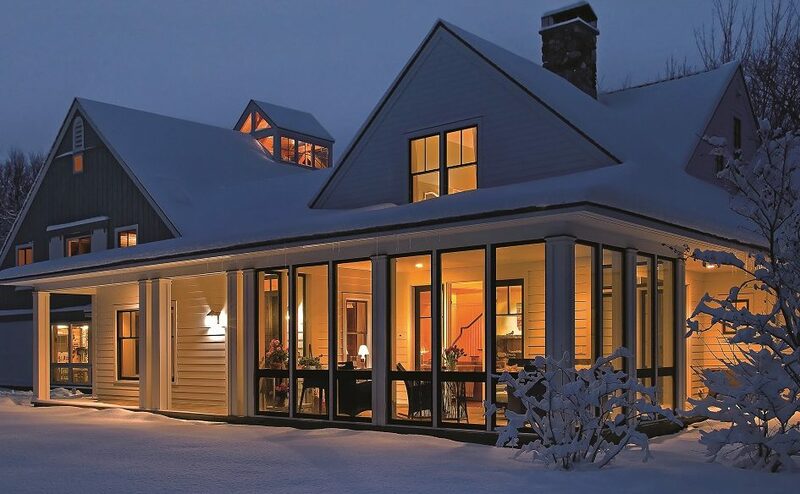 Investment in a new home furnace reduces the amount of energy that escapes. How Much Savings May You Expect? The amount of dollars you save with an energy-efficiency new home furnace depends on different factors. We caution you that it’s not the easiest cost-projection to calculate. However, if you have your latest bill, follow these instructions to determine how much money a new furnace will save you both yearly and over its lifespan. In the example shown, when you install a 95% efficient furnace you save $56 a year, or $1000 over the life expectancy of the unit. That’s a significant amount of money! While it may not be a reason to install a new furnace right away, it’s good information for when it’s time for an upgrade. Do You Want to Repair Instead of Replace? Even if you experience problems with your furnace, you might not need to replace it. Sometimes it’s enough to find furnace repair specialists in your city to get more years out of your furnace. Perhaps you don’t have the cash flow to purchase a brand new unit or you might be waiting for next year’s model. However, when you consider that a standard unit has a lifespan of 15-20 years, it’s easy to determine when you need an upgrade rather than repairs. In many parts of North America, hydro and gas costs get more expensive every day. 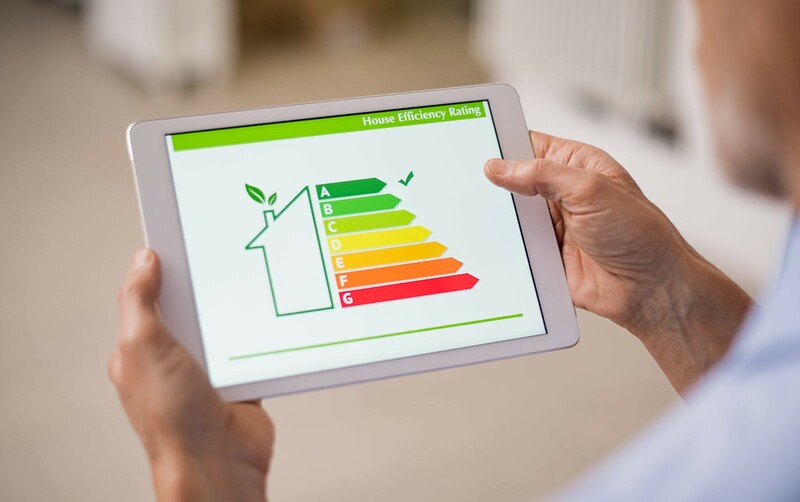 That’s why many states and Canadian provinces offer grants and rebates for upgrading the energy efficiency of your home which includes the use of energy efficient furnaces. Do your research and find out if you qualify for rebates that reduce the cost of your new furnace. Not only will you save money now, you will also save money for years down the road on your electricity or gas bill. So, with energy efficiency and cost savings, it’s a great idea to get that old furnace updated soon. Should Heating System Types Change with Geography?